The Pokemon anime series has been running for almost 20 years now, and over that time we’ve seen Ash Ketchem (or Satoshi for fans of the Japanese version) travel across eight different regions, participate in seven Pokemon League Conferences, and losing every single one of them despite somehow beating the Battle Frontier and Orange League. With a total of over 938 episodes spanning 19 seasons, Pokemon’s list of episodes not only overshadows the number of Pokemon themselves, but also other long running anime series such as One Piece, Naruto, and Detective Conan with ease. When looking back on Pokemon: The Indigo League from the latest series – Pokemon XY&Z – the difference is as glaring as the sun and the moon (bad joke, I know). It’s easy to overlook just how many changes have happened to the anime over the course of the years, so today we’ll be taking a brief look at the Pokemon anime series-by-series to see what each season brought to the table, and what some might have taken away. 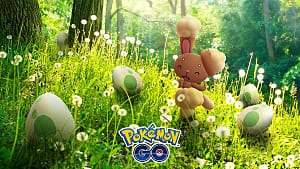 So let's get ready to catch 'em all, shall we? Back in 1997, Pocket Monsters aired on Japanese television sets for the first time. This series which would later include the Orange Archipelago and Gold and Silver seasons made up over 276 of the 938 episode total, and followed Ash's adventures through Kanto, the Orange Islands, and Johto. Ash and Co. find an interesting new Pokemon. Team Rocket tries to get that Pokemon. Pikachu or new Pokemon blasts Team Rocket away. There was also the familiar adventure anime overarching plotline, but it was often obscured by the Team Rocket event-of-the day. This would range from anything between a filler surfing episode to a dangerous night on the top of an icy mountain. As a result, the individual plotlines suffered from overbearing amounts of repetition. This was in part due to the bulk of episodes relying on repeated gags, silly events, and a general lack of progression. This got worse during the Orange Archipelago arc. 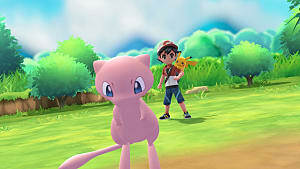 Despite each island’s unique traits acting as interesting plot gimmicks, the addition of Jigglypuff's antics and Team Rocket's increasing ineffectiveness took away from an otherwise good season. By the time Ash reached Johto, the plotlines eventually boiled down to anything warranting an excuse to have Team Rocket blast off again, just so they could be in the episode. That wasn't to say that there weren’t powerful episodes mixed in among the bad. 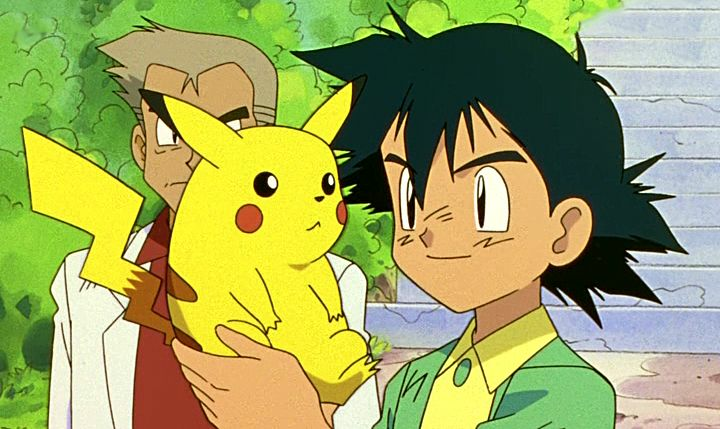 Some episodes included serious emotional moments (see EP039: “Pikachu’s Goodbye”) while others saw Ash develop as a trainer (see EP134: “Charizard’s Burning Ambitions”). What’s disappointing about this is that Team Rocket – and even some of Ash’s Pokemon – had more permanent character development than the rest of the cast. Animation quality was also lacking considering the times. Above is the battle between Ash and Jasmine that took place during the Master Quest season of the anime. It's clear that even nearing the end of the Original Series' run, the anime didn't have good funding. Still frames and repeated animations were still common in the anime - this was at a time where other franchised anime had already moved on to fully animated scenes -, while animation errors, and a lack of color depth or even a lack of shadows can also be seen. If there was any department that the anime had strong funding for, it was likely in the soundtrack area as the music still stands up strong to this day. 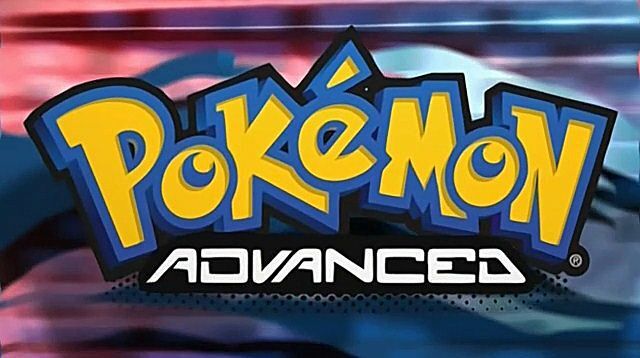 Pokemon: Advanced Generation came as the first season to really change the formula of the Pokemon anime. 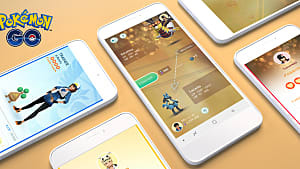 This series which spanned from Ash's adventures through Hoenn up to the end of his journey through the Kanto Battle Frontier introduced several new features that would become staples for the majority of future anime series under the Pokemon title. One of these changes was the addition of the very first player avatar based character in the series that wasn't Ash. 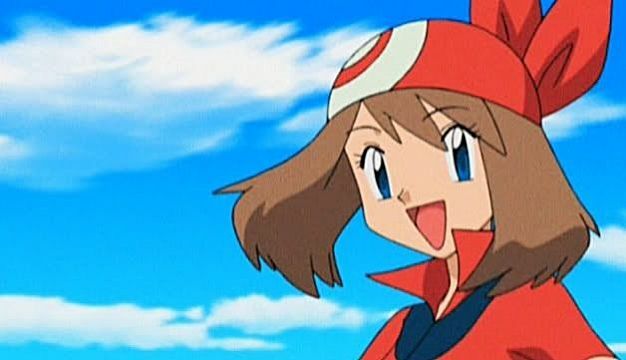 May - who took her appearance after the female player avatar from the Ruby, Sapphire, and Emerald games would replace Misty during Ash's adventures in Hoenn. 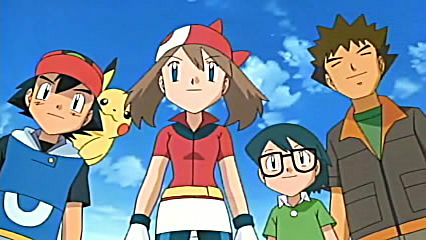 Acting as this series' new trainer, May was a self-absorbed young woman who wanted nothing more than to travel the world, taking on the title of "Pokemon Trainer" just so she could do so. In reality, she wanted nothing to do with Pokemon as she was terrified and otherwise off-put by them. Over the course of Advanced Generation, May gradually grew from an incompetent trainer into a masterful Pokemon Coordinator. Arguably, her pursuit of becoming a Pokemon Coordinator was much more successful than Ash's own pursuits in the Pokemon League. It’s was an interesting growth to observe as it didn't happen overnight, and instead took place over the course of the entire series. May also acted as an important step forward for the anime due to her role as a deuteragonist instead of a secondary character. Unlike Brock or Alex - and by extension, Misty - her antics and actions take up much more screentime. Many of her actions also mirrored those of Ash’s previous misadventures. All of these factors, paired with her shojo anime protagonist-like personality, helped May become one of the most believable characters in the series, and would later go on to pave the way for other player character deuteragonists such as Dawn and Serena. While the anime wouldn't see much changes of the base formula for some time, both the Diamond and Pearl and Black & White series would take a much darker tone than previous generations. 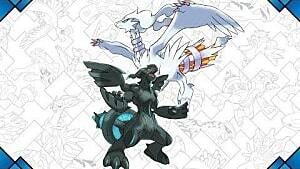 Unlike the series before it, Pokemon: Diamond and Pearl pulled no punches when it came to creating true antagonists. This was not made any more apparent than with the character of Paul. 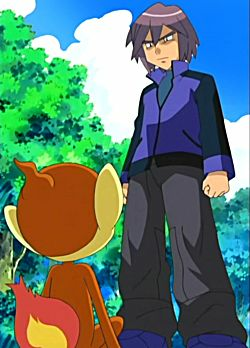 Paul (right) acted as Ash's rival in the Sinoh region, and borrowed heavily from the rival character in the Gold and Silver games. Acting as a complete contrast to Ash's character, Paul was all about capturing the strongest of Pokemon and only keeping them if they served a purpose. He would even go as far as abusing his Pokemon should they disobey him or fail to meet his expectations. 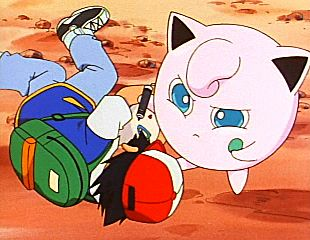 This change in character dynamics also led to Diamond and Pearl being much more story driven than previous Pokemon anime series. More villains were present in this season than before, Team Galactic took on a bigger role than Team Rocket at times, and less time was spent overall on the Trainer Gyms and Pokemon Contests than any series before it. Black and White continued this darker trend with some changes of its own. In this series Team Rocket did not appear in every episode, something that would carry on to the X and Y series. They also took on a more antagonistic role as they did not display nearly as much humor as they did in previous series, and even changed their uniform colors (above) for a majority of episodes to reflect this. It goes without saying that XY&Z - much like the games - introduced a whole wave of new features to the anime. 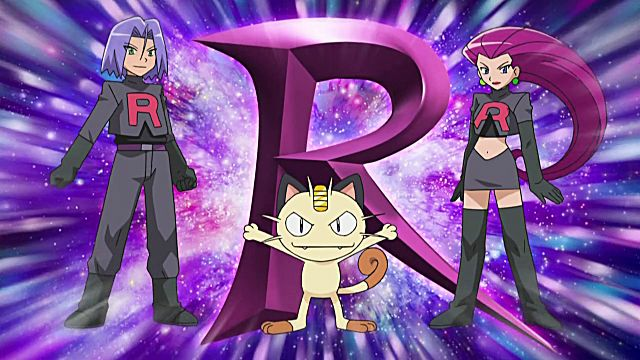 This time around the entirely new cast was about the same age, Team Rocket returned to their former selves, and the Legendary Pokemon take on much more important roles than brief cameos that they had in previous series. 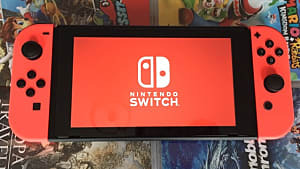 The anime was also the first to almost entirely remove stock effect backgrounds and repeated animations which greatly enhanced the animation quality. This was primarily due to a shift to using 3D animated backgrounds. Storylines once again came back to exploration, but there was also a significant change in focus toward battles. 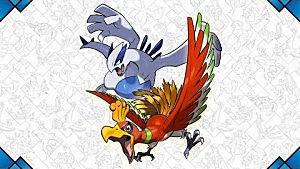 Now more than ever, battles were an important part of the Pokemon anime, and X and Y delivered with crisp battle scenes that were a fresh change from the still animation cuts of The Original Series. 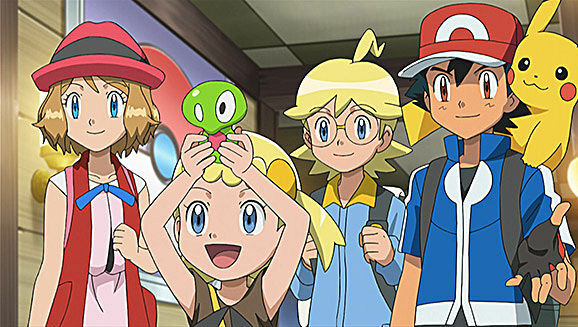 Another interesting change for the anime was the addition of stronger backstories for the characters, namely Ash and Serena. Not only did the two characters in the main roster now have childhood memories of each other, but this series also presented the first legitimate romantic plot in the entire anime. 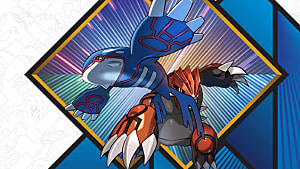 Unfortunately, the changes that XY&Z brought to the anime don't seem to be permanent. While not much information has been released about the Pokemon Sun and Moon anime series so far, the first looks have been disappointing for many. 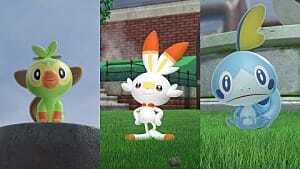 Some have argued that the new animation style is "ugly" or that the return to slapstick and abundance of humor is a fall from the seriousness that XY&Z brought. Personally, I reserve judgement until the anime launches. After all, we've come a long way since the Indigo League season. A shift to humor doesn't necessarily have to be a bad thing after the intensity of the Kalos League. I suspect Sun and Moon will have its own charm, and only time will tell whether or not it marks a misstep in the series as a whole. 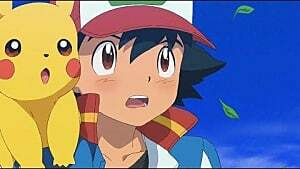 But enough of this... What do you think about the evolution of the Pokemon anime? What would you like to see happen in the future? Leave your thoughts in the comments section below!